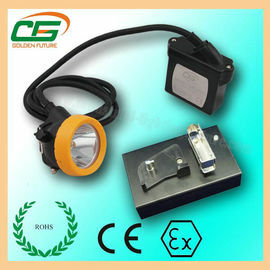 KL5LM(C) is improved on KL5LM(B) Cap lamp, it is the brightest cord cap lamp with low power indication. it adopts the Li-ion battery technology and advanced LED technology with special designed reflector, and MCU control charging system charger. The KL5LM(C) is not only much smaller and ergonomically designed for wearer more comfortable than the traditional lead acid cap lamp, and they are one third of the weight of lead-acid battery cap lamp, at only 0.55kg. The use of li-ion technology also removes numerous hazards associated with the use of lead acid style batteries. Unlike traditional lead acid batteries, li-ion contains no dangerous chemicals or heavy metals and requires no maintenance such as topping up of acid. The KL5LM(C) significantly reduces cost of ownership with no requirement to replace bulbs and a service life three times longer than lead acid batteries. The cap lamp is also intrinsically safe and ATEX Certified (EN60079-0:2004, EN62013.1:2002, EN50020:2002, EN50033:1991) for use in explosive atmospheres. The cap lamp is designed to withstand the harshest underground conditions and is manufactured from impact and temperature resistant polycarbonate plastic material. The full charged KL5LM(C) will provide more than 15 hours continuous lighting. To prolong the life of the cap lamp battery, the Li-ion battery has an over-charge and over-discharge protection system that will automatically cut off the circuit to protect the battery from being over-charged or over discharged. The charger with aluminum alloy housing and MCU control system to charge the battery much more quickly and safely, and with precondition charging to protect the battery when the battery voltage is too low. Safety: Contained in a sealed battery case, the product has a short-circuit protection, LED light head lamp and anti-static housing which makes it explosion proof, waterproof and dustproof. The miner's lamp is ATEX Certified for use in explosive atmospheres such as coal mines. Portability: Small in size, light in weight, ergonomically designed, maintenance free, simple charging, easy operation. 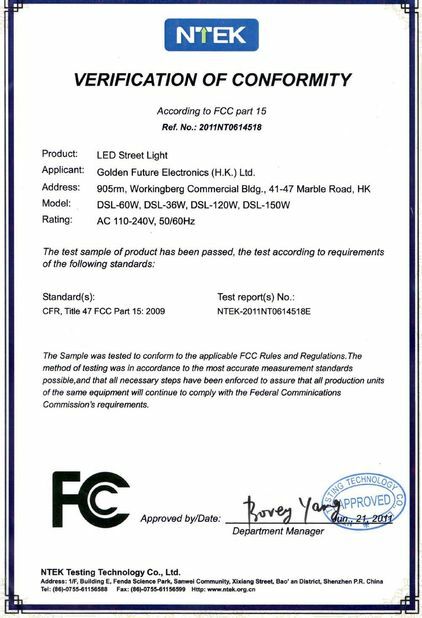 The cap lamp has received praise from many miners and major mining companies. Reliability: Tough housing, optimized design, a solid LED light that uses high efficient IC drivers guarantee the product is durable and strong. The durable Li-ion battery has an over-charge and over-discharge protection system to protect the battery from over charge or over discharge. And the charger has precondition charging to prevent the battery damaged with high current when the battery voltage is too low. The cap lamp is suitable for operation under harsh mining conditions. Environmental: The cap lamp is made from environmentally friendly Li-ion battery and other non hazardous materials. 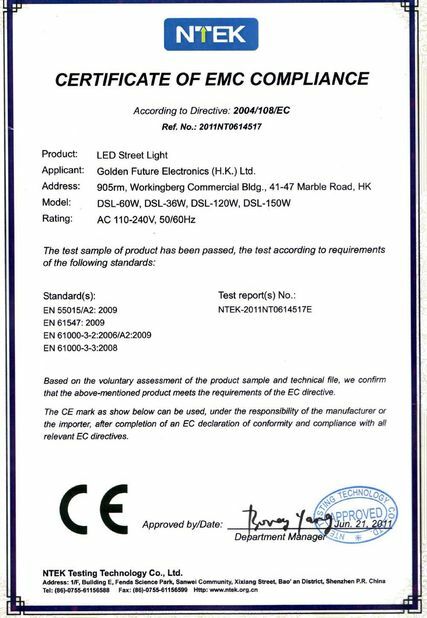 The KL5LM(C) is an environmentally friendly product as per RoHS Directive. Efficiency: LED light provides bright, clear, white light. The lighting degree is 10000-15000lux (at a distance of 1m). The quality of the light is maintained throughout the entire discharge cycle which lasts up to 15 hours. The battery has a life cycle of 1000 charges and discharges.